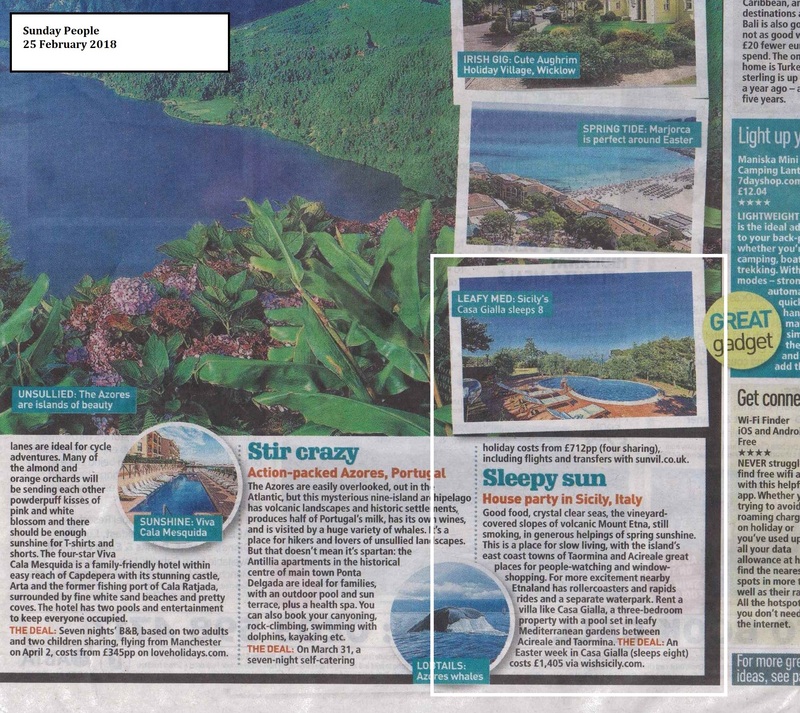 We think Spring is one of the most enchanting times to visit Sicily and it looks like the Sunday People agrees with us! The paper’s recent round-up of Easter and Spring holiday ideas includes our family-friendly Casa Gialla, a villa for 8 with a private pool. A small children’s play area is a welcome attraction to the leafy garden. 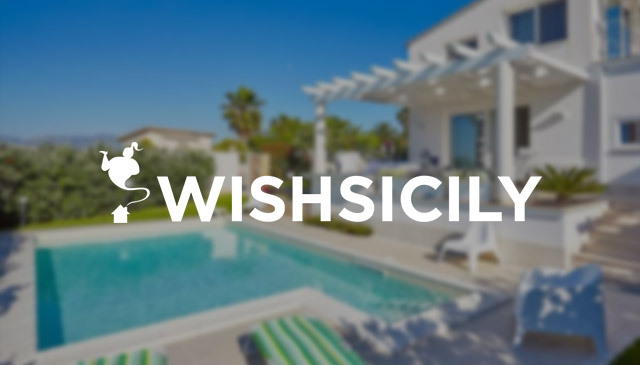 Situated on the slopes of Mount Etna, the villa is ideally placed for visits to the coastal towns of Catania, Acireale and uber-chic Taormina and there are also shops and restaurants at nearby Giarre. Its location on Mount Etna opens up a world of hiking and adventure activities, on the slopes of the volcano and at the nearby Alcantara gorge where local activities include mountain biking and water-based activities. For wine-lovers, the area is also renowned for its superb wineries, and wine-tasting and vineyard tours are a very pleasant way to spend the day in the spring sunshine! The villa is part of a small rural estate which has additional accommodation available for larger groups, including Tana, a one-bedroom cottage. Each of the properties on the estate are completely independent.